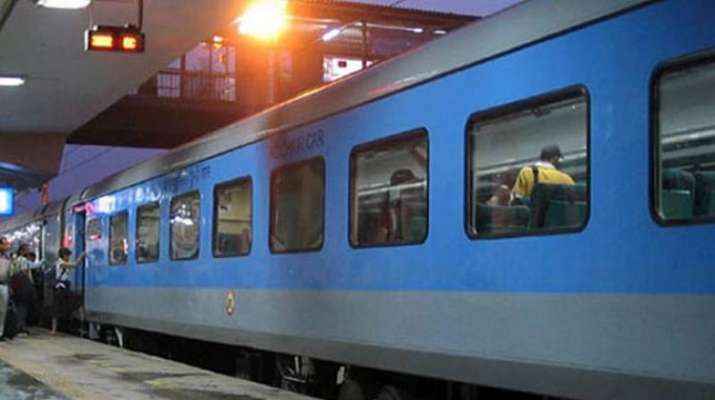 A new feature, enabling the passengers to view the reservation chart and vacant births was launched on the IRCTC website on Wednesday. The feature was launched by Railways Minister Piyush Goyal in a bid to enhance the travel experience and bring greater transparency for rail passengers. The introduction of the new feature will end the practice of searching for a ticket collector in the moving train, the minister said.